Here is a list of the most impressive US islands you can visit without leaving the country. There are so many interesting places around you! Speaking about the list of Must See exotic places, you probably think of far-reach islands that are difficult not only to get to but even to find on the map. It can be really problematic because of the lack of time or money to visit them all. Luckily, USA has much to offer you! There are so many interesting places with golden beaches, volcanic islands! You don’t even need a passport to visit one of these fantastic exotic places. There is one more thing that is left. Hot weather invites a desire to roll down the windows, open the roof and enjoy the sun and nature around. You definitely need a convertible car for rent. Check the list of convertible car rental in the USA for one way or round trip price! Azure waves, sandy beaches, and crowds of the sea turtles around seem to be something magical and unreal. It looks like you are having rest somewhere in the Caribbean sea. Wrong guess! You don’t need to take a flight to the Caribbean. 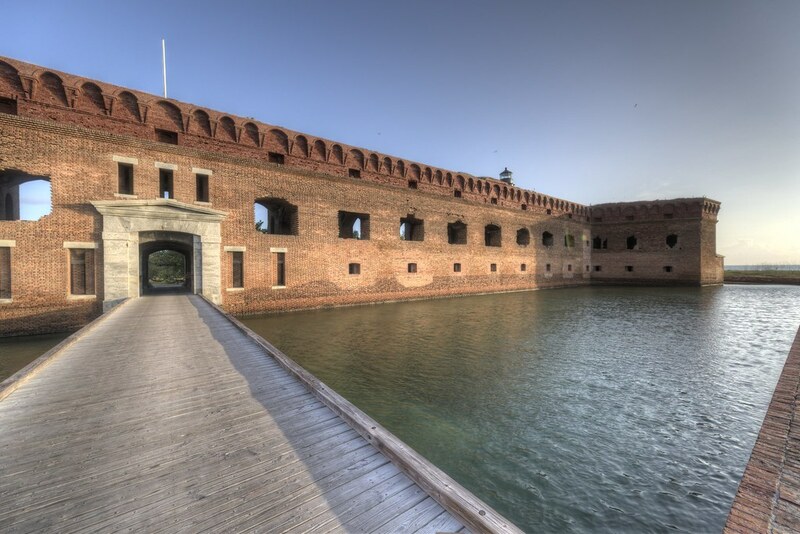 It is enough to go to the Gulf of Mexico to the Dry Tortugas. There are many touristic activities here, including diving, wind surfing, watching exotic birds and animals. Do you know that the climate in San Juan in Washington is close to Norway with its cool summer and soft winter? This travel destination is especially recommended for watching whales, farming, hiking. Do you want to take some romantic from a lavender field? It takes you a couple of hours driving from Seattle. Do you want to feel like you are in Portugal? 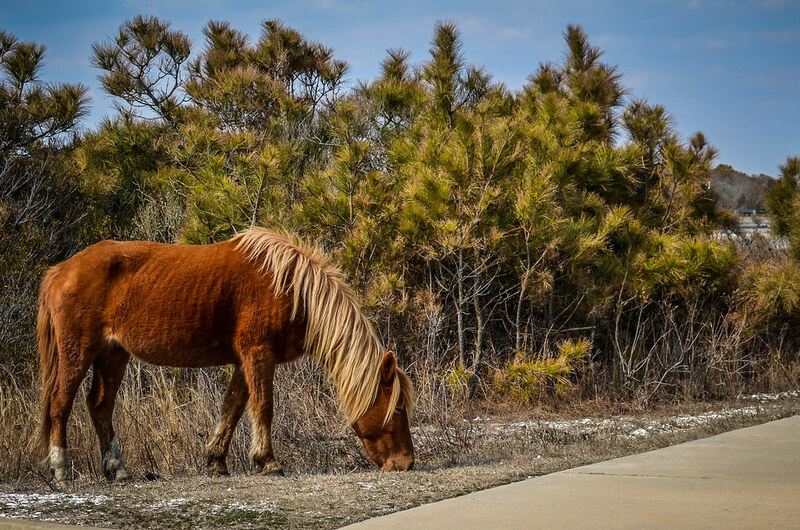 Welcome to the Assateague Island! It is in Maryland, a state of wild horses and riding sport. The territory of deep forests, plains, and bogs is good for a wild horse. If you want to meet them closer, you should follow the Chincoteague National Wildlife Loft Road. The tour lasts for 3 hours and gives you many impressions. Also, you can watch another impressive performance – swimming pony. This performance takes place in June every year, when the group of cowboys takes pony horses to swim through the Assateague Channel. Have you ever been to Georgia? You should go there this weekend as this is a state of oak trees, mosses and golden beaches near by hand. It seems that you are somewhere in Australia, not far from Queensland. This is a place, where you should take an excursion by boat. Also, you can go hiking, watch different exotic birds, including Chachalaca and others. If you want to see more, you should stay camping here at least for a night. Puerto Rico islands can boast their exotic nature. Culebra is one of the most beautiful places here. Wild beaches, birds, fresh air, and rich nature make you feel like visiting British Virgin Islands. You cannot find crowds of tourists here. You can hardly find at least one all-include hotel. People come to Culebra for quiet places, boating, beach volleyball, and harmony. 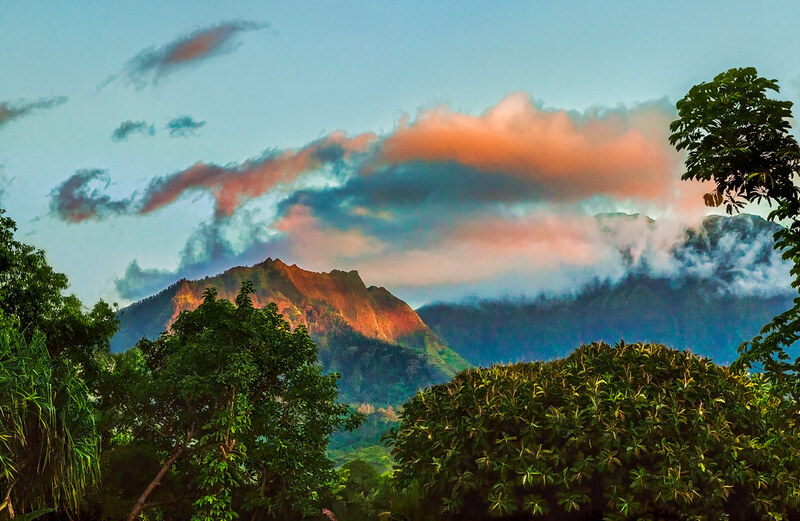 Green mountains, rich nature, noisy waterfalls, and wet climate are waiting for you in Kauai. You feel like you are visiting far and exotic Tahiti. This place gives you an opportunity to see nature from the Jurassic World. If you want you can take a car and go across the island or pay some money for a helicopter ride. A day here is worth more than a week somewhere in Tahiti. Massachusetts welcomes you with Elizabeth Islands. You can visit any of them, but Cuttyhunk takes you back to 1600, when it was the first British colony. You feel like you are in Britain here! Avalon Inn welcomes you to stay for a night and have some dinner. If you want to see as much islands as you can, you should take a cruise. For your money, you are offered to explore the islands, beaches, wild harbors, and animals. 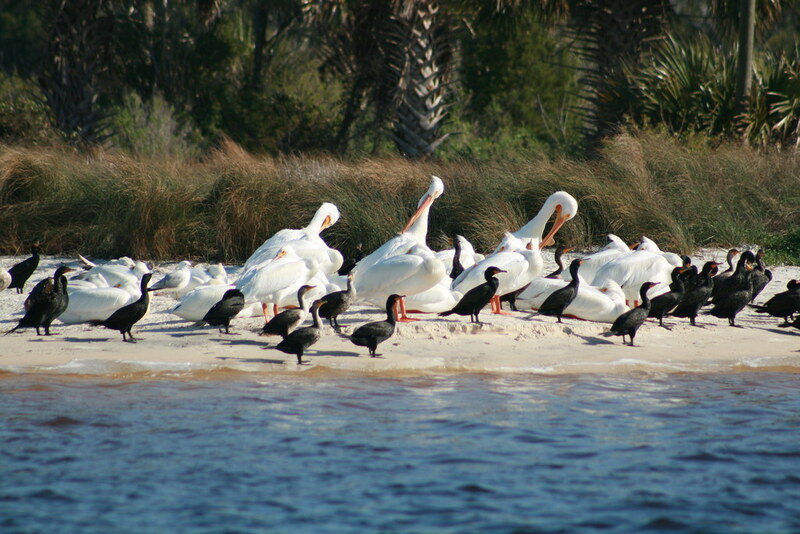 Daufuskie Island is situated on the territory of the South Carolina, not far from your home. Different people live here. The most interesting and impressive are Gullah people. They have own culture, language, and rules to follow. You can explore Gillah lands and way of life. You can also visit Historicak Found to learn more about local legends, stories, and get answers all your questions. Looking for romantic place, welcome to Cedar Key village. 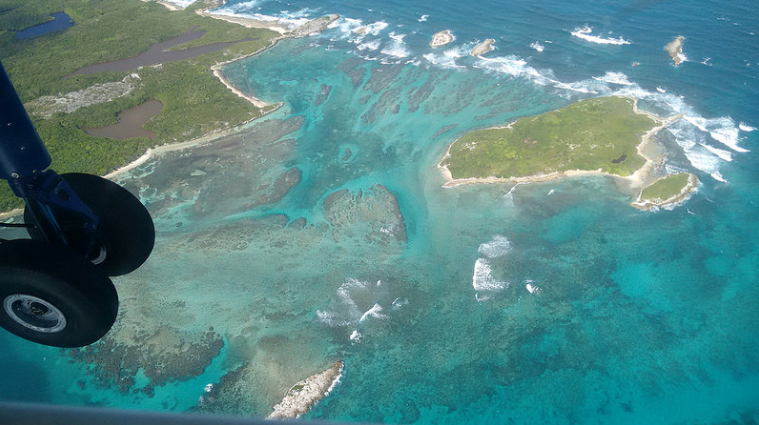 This territory is good for kayaking, boating, snorkeling. If you are not fond of sports but love nature views, you can come here and have a picnic. Traveling with kids, you should plan a day picnic at the beach and visit one of many interesting places. Seafood is mostly popular among tourists. As you can see, EXOTIC doesn’t mean to go far and spend much money. You can easily jump in the car and go to the nearest state for exotic nature, animals, impressions. Don’t be afraid to take as much from your trip as you can. Hope, the list of TOP exotic islands you can find in the US territory can help.